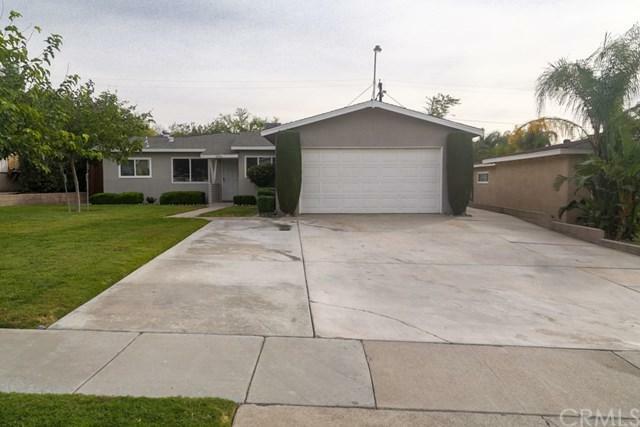 WELCOME TO THIS WELL MANICURED HOME NEAR THE FOOTHILLS OF THE SAN BERNARDINO MOUNTAINS. WHEN DRIVING UP YOU WILL FIND THE FRESHLY PAINTED EXTERIOR, NEWER WINDOWS, AND BEAUTIFULLY LANDSCAPED YARD. WHEN OPENING THE FRONT DOOR NOTICE THE OPEN CONCEPT, HUGE REMODELED FULLY EQUIPPED GOURMET KITCHEN WITH GRANITE COUNTERS, A VERY COMFORTABLE BREAKFAST BAR, AND LARGE TILE FLOOR THROUGHOUT. 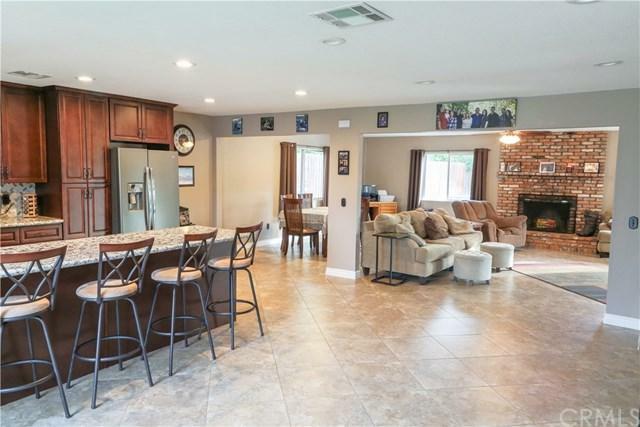 THE KITCHEN EXTENDS INTO THE GREAT ROOM WITH AN AWESOME BRICK FIREPLACE. LET'S NOT MISS THE FORMAL DINING AREA, THREE SPACIOUS BEDROOMS, AND TWO BATHS. THE BACKYARD INCLUDES A COOL ABOVE GROUND POOL, COVERED PATIO, STORAGE SHED, BLOCK WALL WITH ADDITIONAL WOOD FENCING FOR PLENTY OF PRIVACY AND LOTS OF SPACE TO ENJOY. 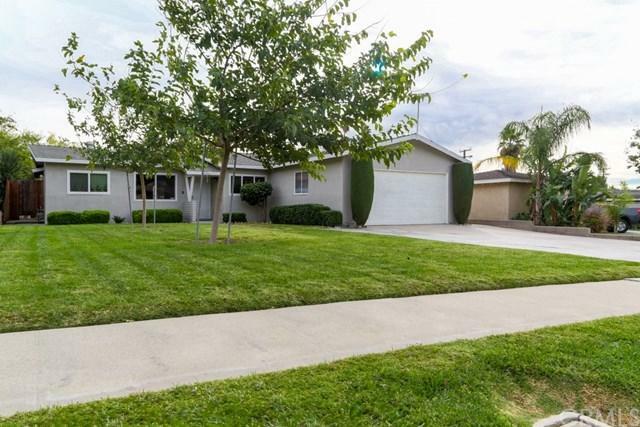 THIS LOVELY HOME ALSO INCLUDES CENTRAL AIR CONDITIONING, AND FORCED AIR HEAT, TWO CAR GARAGE, AND ADDITIONAL PARKING OUT FRONT ALL ON THIS BEAUTIFUL TREE LINED STREET. 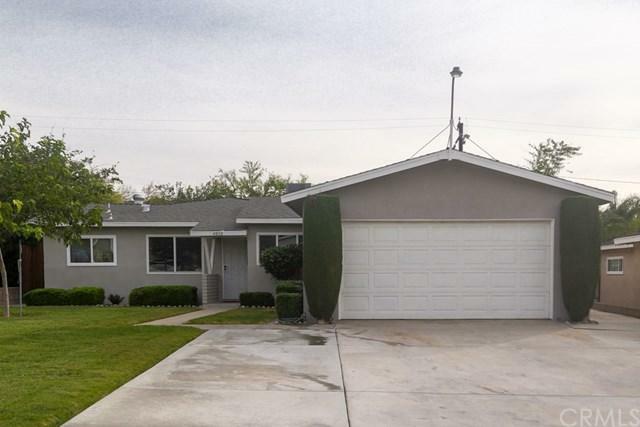 Sold by Trish Palacios of Home Based Realty.